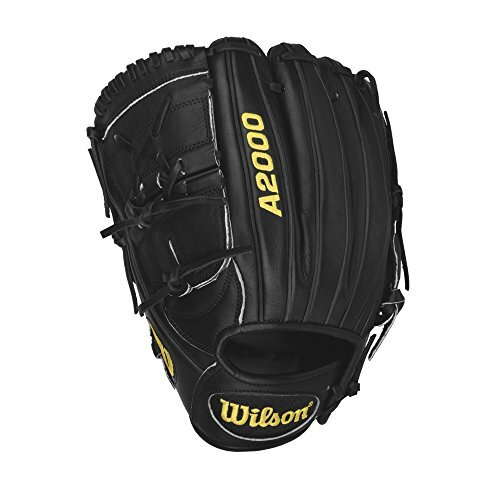 Wilson Sporting Goods (IMPORT) FBA_WTA20LB15CK22GM Wilson A2000 CK22 Clayton Kershaw GM 11.75"
Baseball is a game all about determination. At Wilson we're determined to create gloves that break all the limits and to do that, we work with the top MLB players, From Ernie Banks to Dustin Pedroia, we've filled the Wilson Advisory Staff with the top name in baseball to give you a glove that performs inning after inning. As the Official Glove of Major League Baseball, Wilson works with the best to give every ball player - from the major leaguers to the travel ball warriors - exactly what they need.